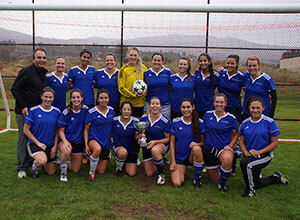 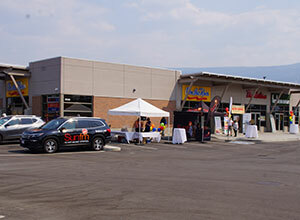 Royal Star Enterprises is a Kelowna-based business offering several services in and around the Kelowna area. 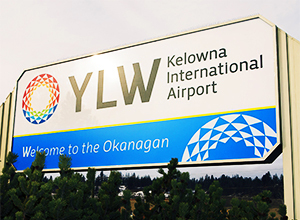 Our management team has been highly active in the Kelowna area and we are proud of our accomplishments. 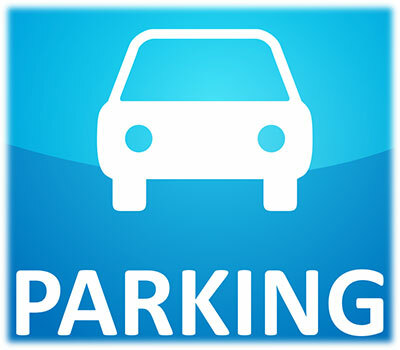 We provide Airport Parking Facility Services at Kelowna International Airport. 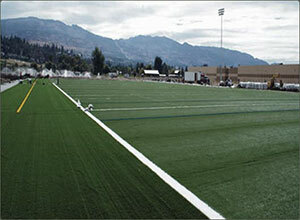 We provide landscape maintenance for many of the City of Kelowna's parks.